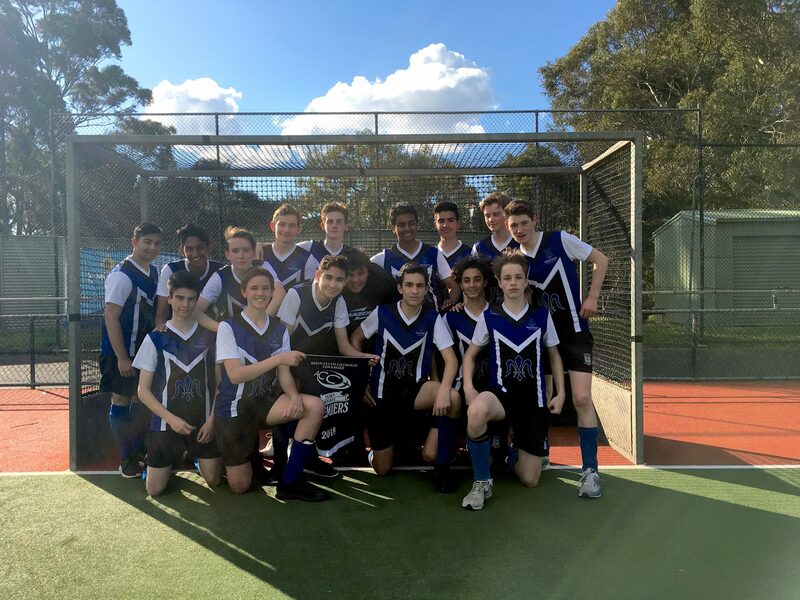 The Year 9 and 10 finals were held this afternoon at MSAC and Monash Uni Hockey Centre. 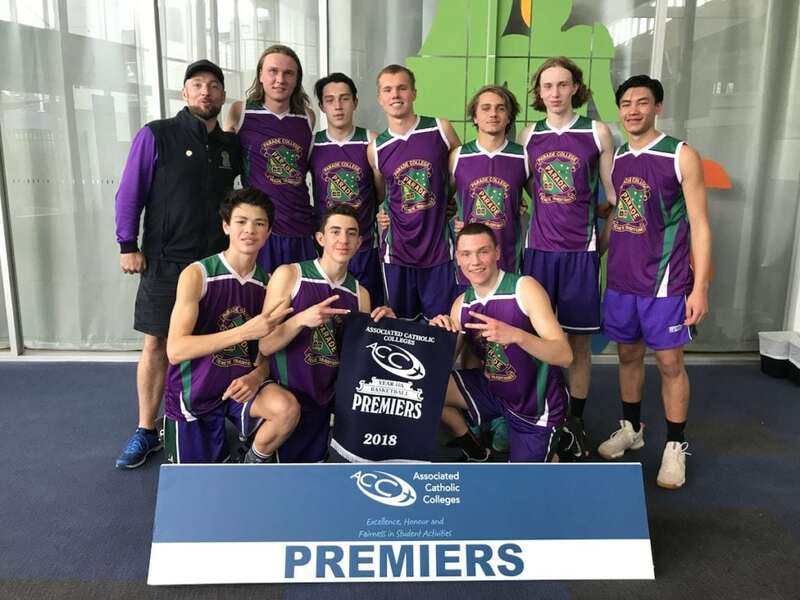 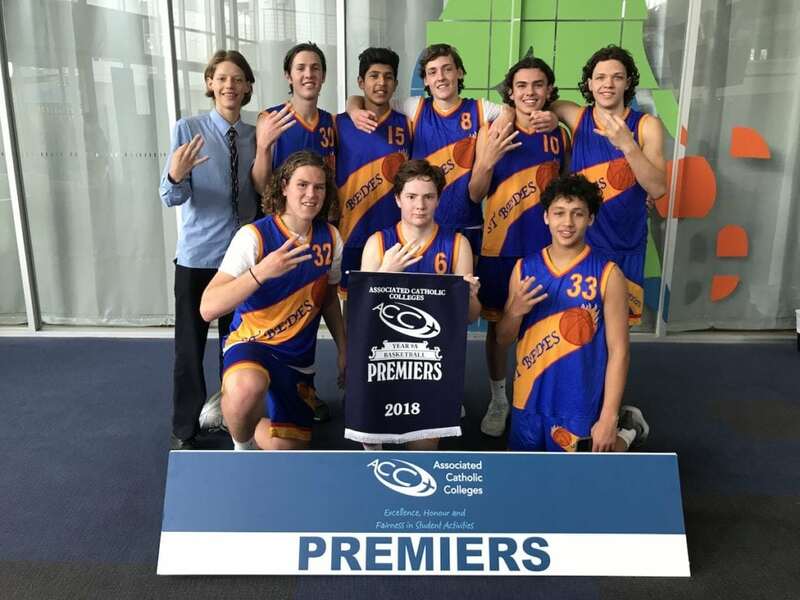 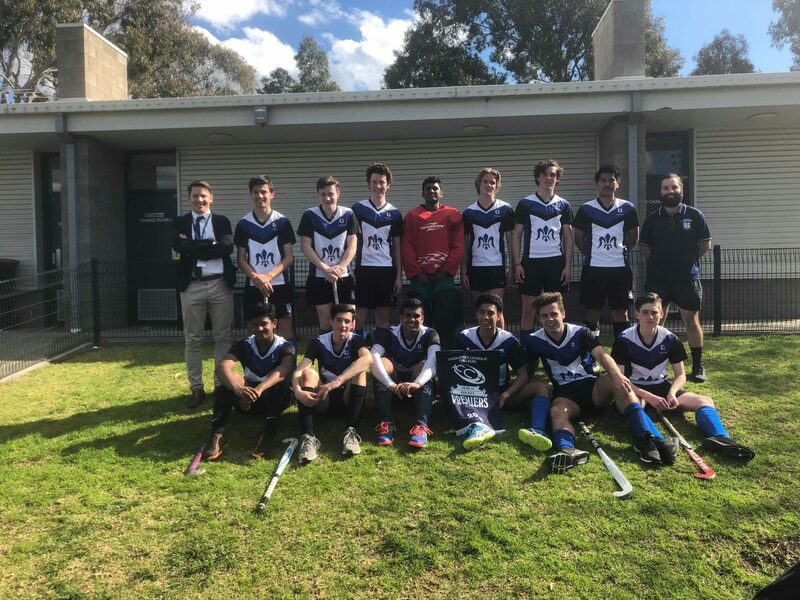 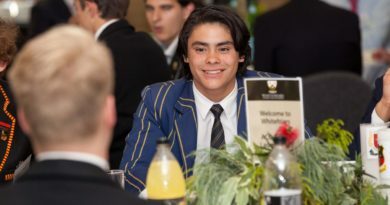 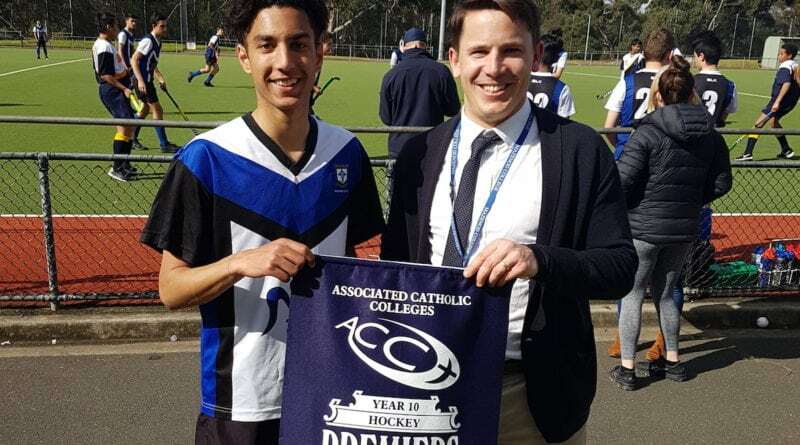 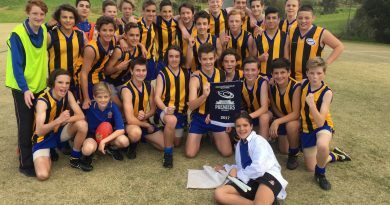 Whilst the basketball didn’t deliver the nail-biting results we had in last week’s semi finals, the hockey certainly had its share of drama with both matches going right down to the wire. 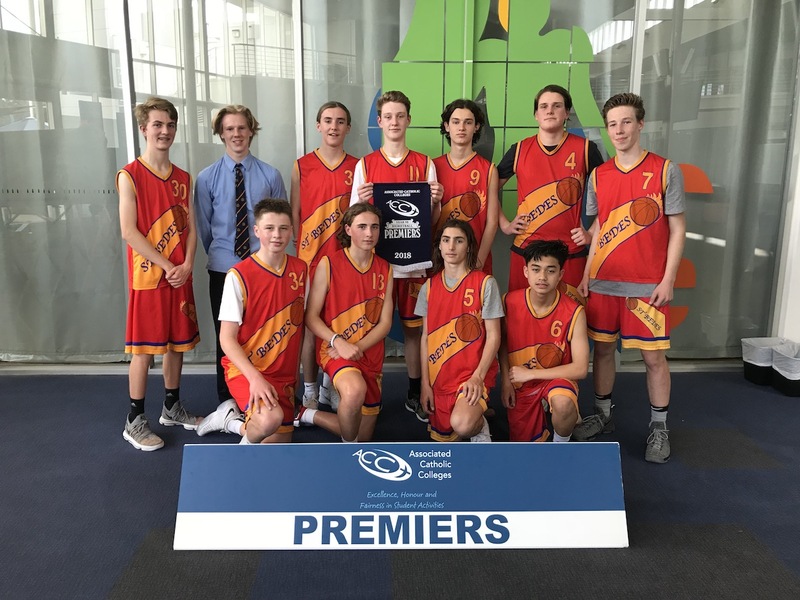 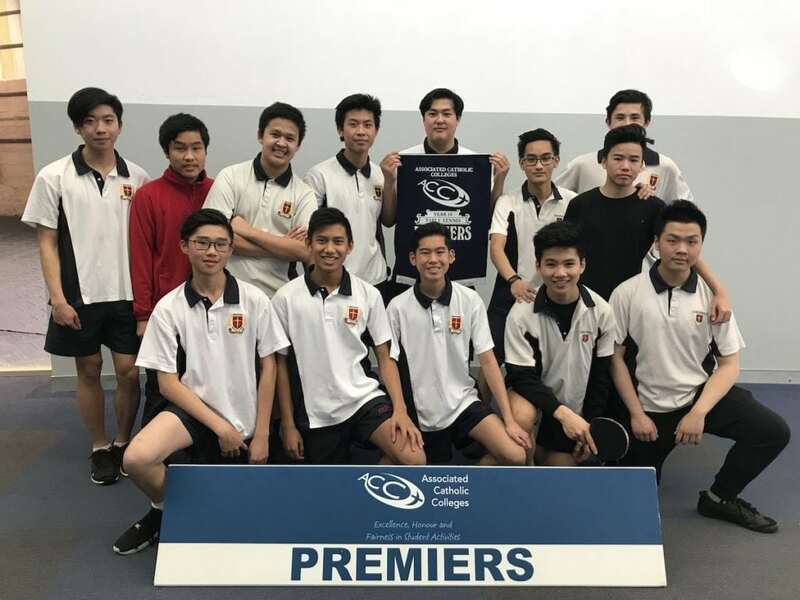 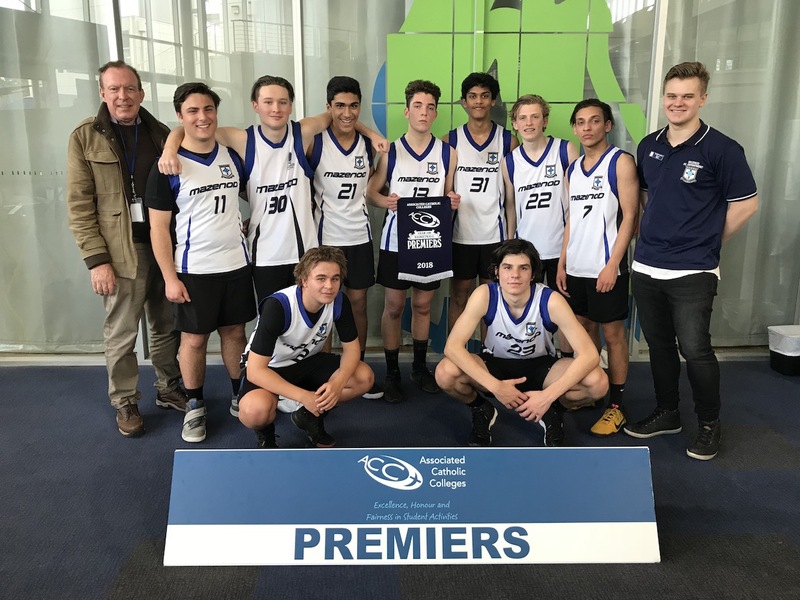 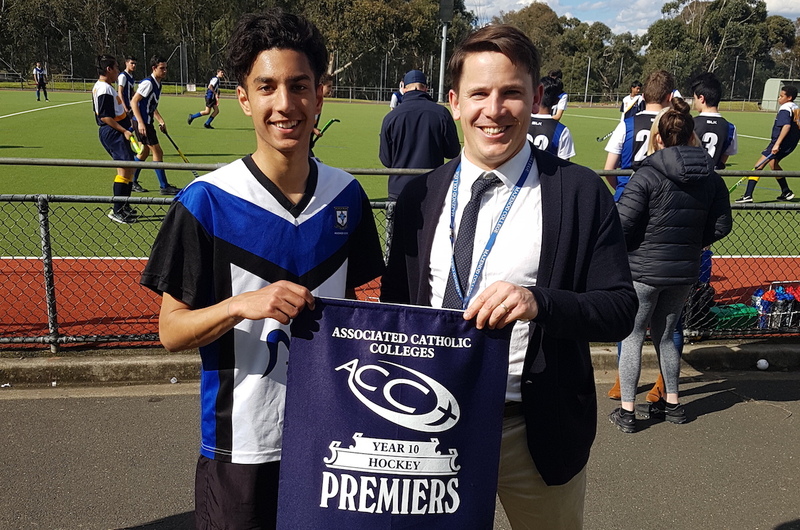 The table tennis saw Simonds take out the Yr 10 title, whilst the Year 9 Mazenod team made up for two years of being runner-up to claim this year’s premiership. 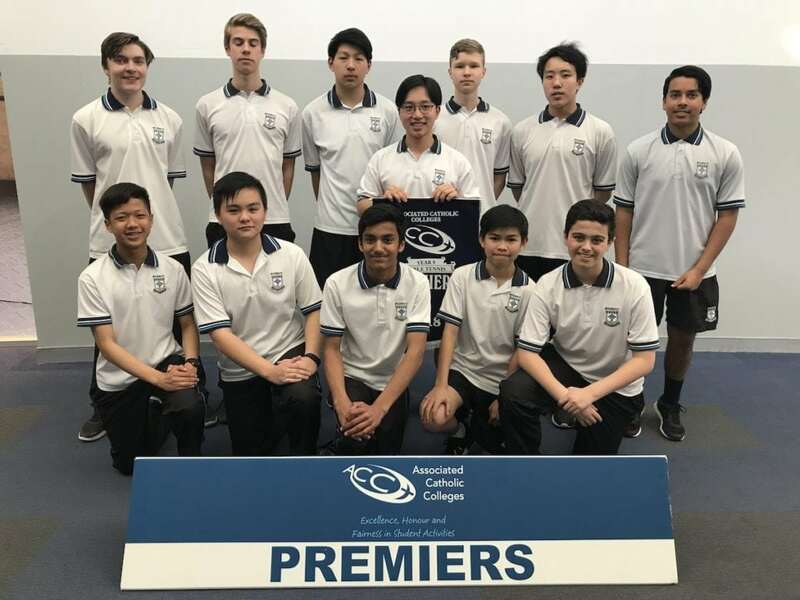 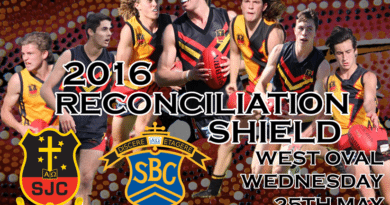 Congratulations to all of the premiership teams.